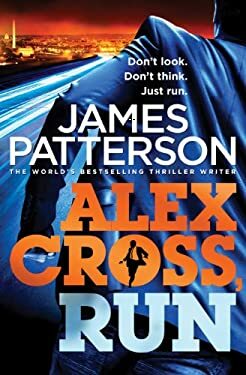 Detective Alex Cross arrests renowned plastic surgeon Elijah Creem for sleeping with teenage girls. Now, his life ruined, Creem is out of jail, and he's made sure that no one will recognise him - by giving himself a new face. A young woman is found hanging from a sixth-floor window, and Alex is called to the scene.